Something about the rust red color of the dirt in Texas has always fascinated me. 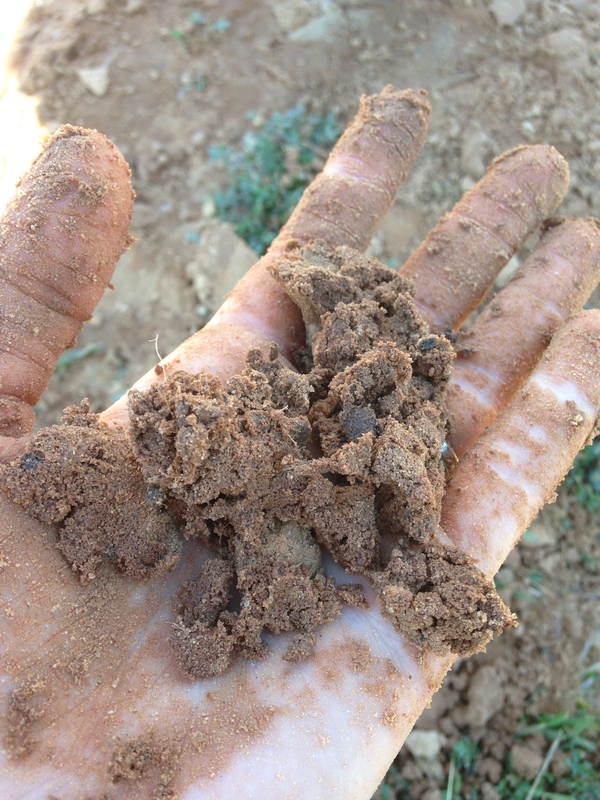 It's beautiful, which is a word that isn't often used to describe dirt. But after being away from it for so long and revisiting it with buckets and plastic shovels along side my kids, it is even more sweetly cherished. The stuff at surface level is enough to draw you in. It's this dusty sort of orangey-peach color, almost like a beach but more gritty. Once you brush away the top layer of dried out dust, the next little bit underneath reveals a blood orange that makes you look twice and then look away and look back again. 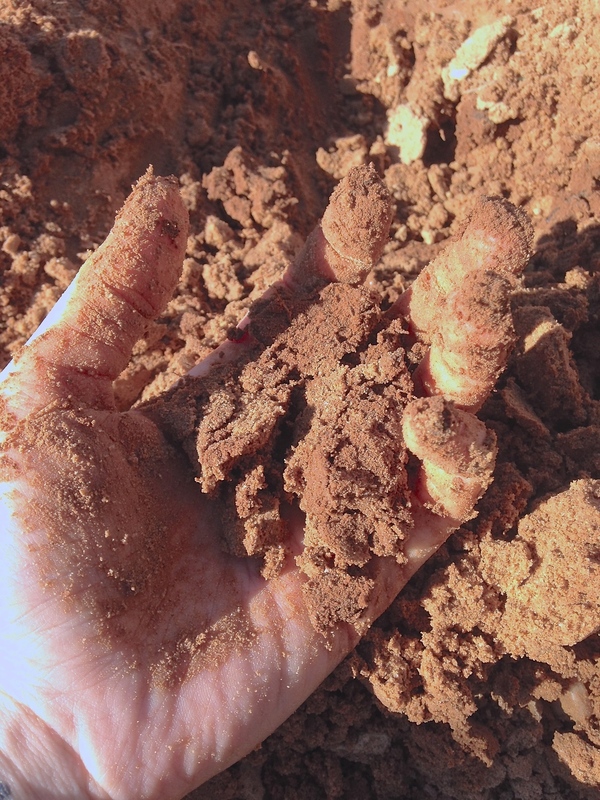 Kind of checking your senses that you aren't seeing things--the dirt is in fact red. Before I know it I'm right along side the kids, sinking my bare hands in to grab fist full of this marvelous earth. Getting dirt far up under my nails and my hands stained burnt orange so that I can dig deeper is well worth it. The farther you go, the richer and more vibrant the colors deepen. Until at last you have a fist full of of fiery sky and rusted rod iron. If I'd just accepted the orange-peach color at the top I never would have found the true treasure of brilliant boldness underneath. And so is how it goes with our lifestyle. The style of life you live. The way it all plays out and looks and feels--it all comes from the choice of how deep you will dig. Will we take what's easily accessed and visible to all? Will we scrap our finger across the surface and stop at the first change of hue? Or will we keep moving earth until we are too filthy to go anywhere else? Will we till ourselves changed so that anywhere we go we trail evidences of our excavation?